Theresa May’s announcement of a “hard Brexit” on 17 January – where Britain will be taken out of the EU single market in order to reclaim control of immigration – has meant that many property buyers and businesses are already choosing to invest in European cities, such as Paris, instead of London. 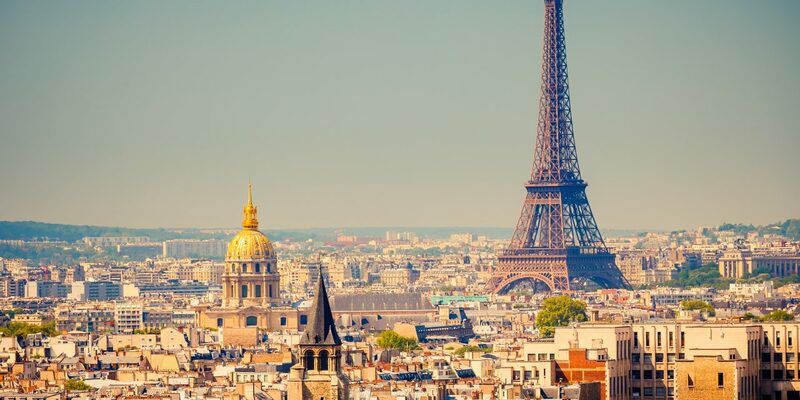 Earlier this week Philip Charls, chief executive of the European Public Real Estate Association (EPRA), told the South China Morning Post that international investors are turning to France and Germany over the UK. Demand for office space and property is rising in Paris, and, along with campaigns to “woo investment from London”, Charls explains that the French government also has plans “to provide favourable tax treatment for people relocating from the UK capital”. 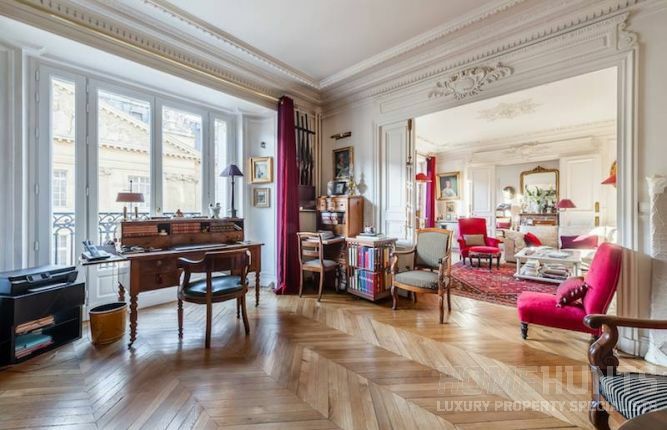 For those looking to buy a luxury home in Paris, these properties, hand-picked by the Home Hunts team, will make an excellent addition to any search. Parc Monceau, in the 8th arrondissement, is one of the most sought after areas to own property in Paris. 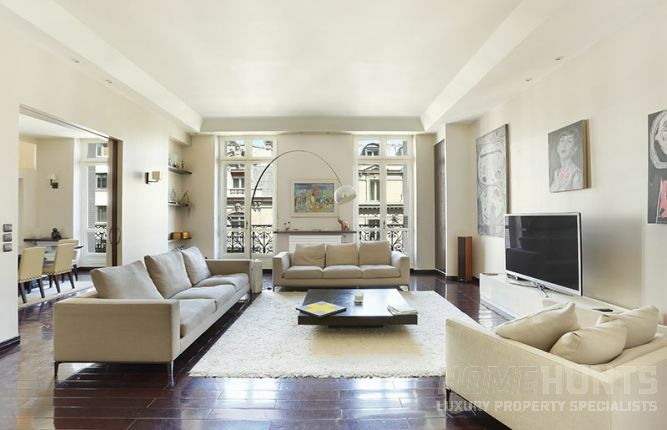 For the modern family, this entirely-renovated four-bedroom apartment (HH-9199006) offers stunning contemporary interiors in bright and spacious living quarters. With a view over a leafy courtyard, high ceilings and a balcony, this is a must-view property, and the cellar and large parking space add to its many desirable features. Priced at €2,950,000, interested parties are urged to take a look sooner rather than later. 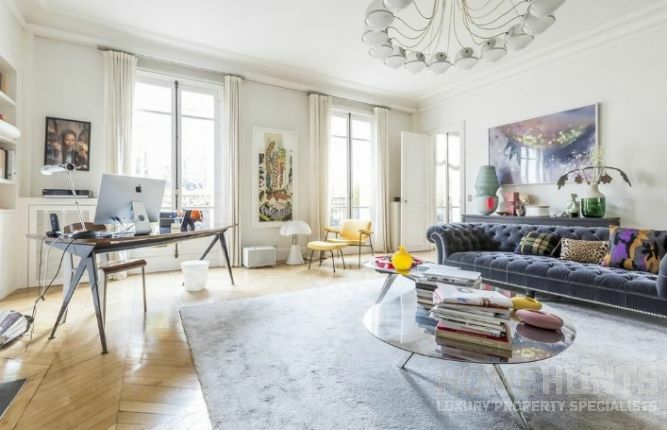 Close to the Place des Etats-Unis and the Champs Elysées in the 16th arrondissement, this stylish, fourth-floor apartment (HH-9135985) has been designed to offer luxury and comfort. With three bedrooms, it has been renovated to an extremely high standard while retaining classic elements, such as the wood flooring and fireplace. Extra features include a caretaker’s apartment, a large garage and a cellar. Part of a grand period building, it is on the market for €2,780,000. 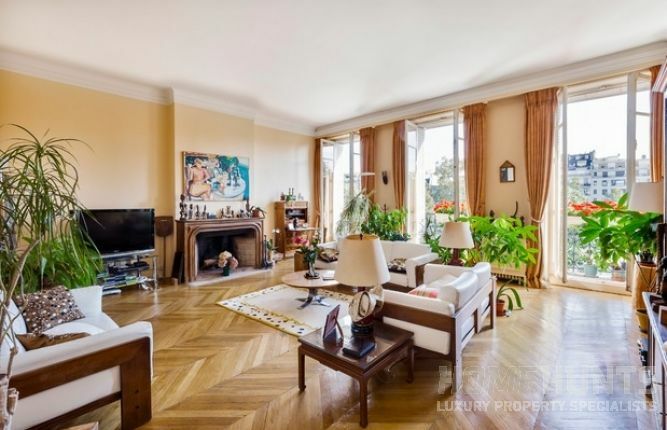 This beautiful four-bedroom property (HH-9952363), on the highly coveted Avenue Foch, is located in the 16th arrondissement on the third floor. A bright and airy property, with green views from the many windows and balcony, it is a joy in all seasons. Features of note include an oak fireplace and solid wood floors. It is priced at €2,290,000. 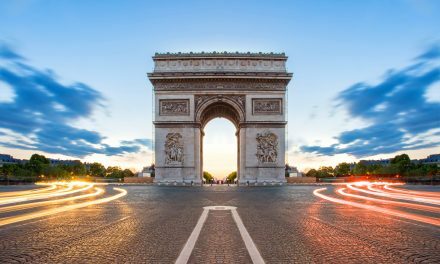 Perhaps best known for Place des Vosges and the Pompidou Centre, the 4th arrondissement is in high demand from buyers looking to invest in Parisian real estate. Finding a family apartment with the right balance between style, space and modernity can be challenging, but this magnificent property (HH-11106822) ticks these boxes for the right buyer. 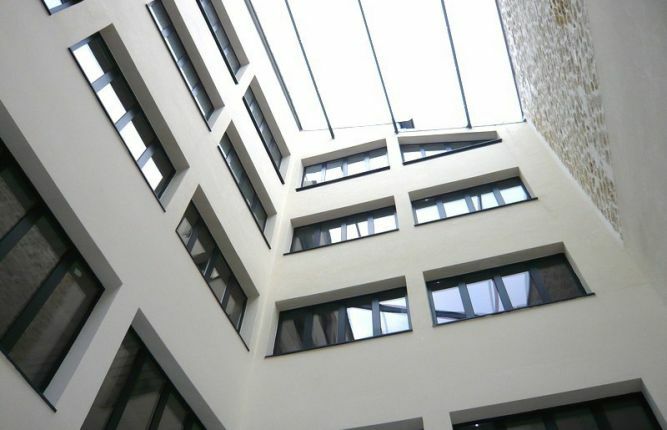 Located on the third floor of a beautiful stone building, with an elevator, it offers three bedrooms, spacious rooms, a cellar and a large balcony. It is on the market for €1,995,000. 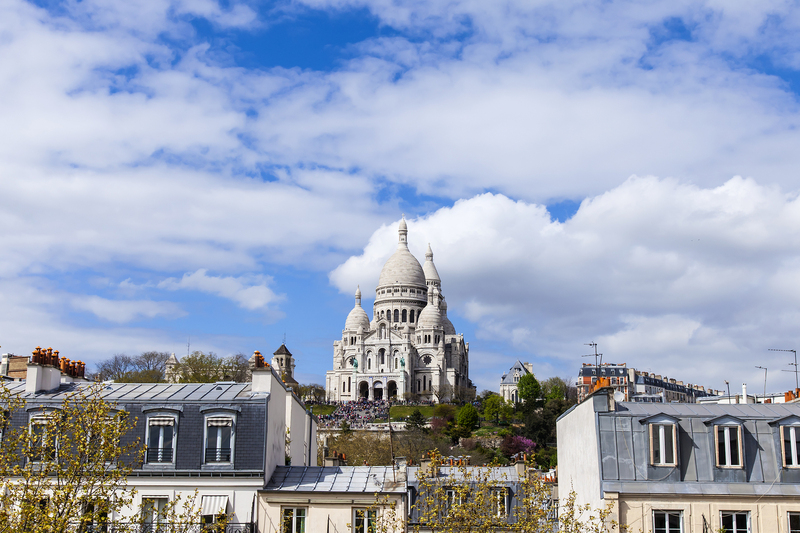 Boutiques, vintage shops, hip hotels and galleries are found in abundance in the Marais, one of the most popular locations to visit and live in Paris. 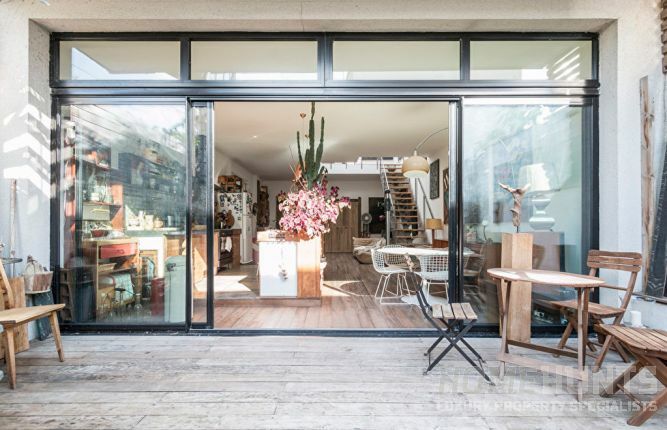 Property can move fast in this area, and this extraordinary one-bedroom loft apartment is likely no exception, especially as it is priced at €1,850,000. Housed in an impeccably-maintained 18th century building near the Picasso museum, this charming property (HH-10934247) offers rooftop views and overlooks a quiet, tree-filled courtyard. Inside the rooms are bathed in sunlight and include historic features, such as original beams. 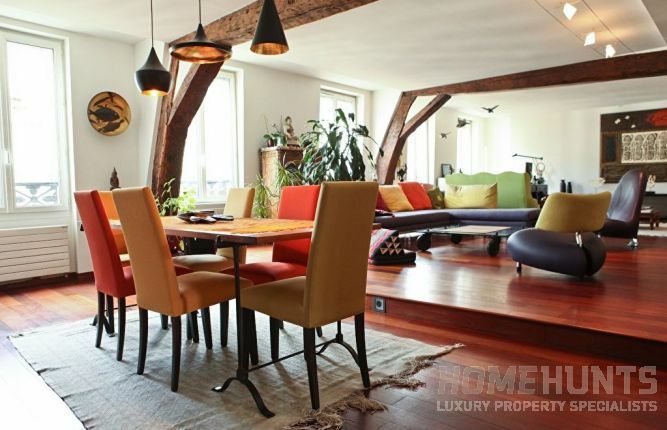 This unique, three-bedroom house-loft property (HH-10605325) is located in a quiet residential area in Joinville-le-Pont, which is around 12km from the centre of Paris. It is set over three levels, with a terrace, garden and roof terrace outside, and has been designed to bathe its interiors in sunlight. Stylish and luxurious, this delightful property needs to be viewed for its special ambience to be truly appreciated. It is priced at €1,195,000. 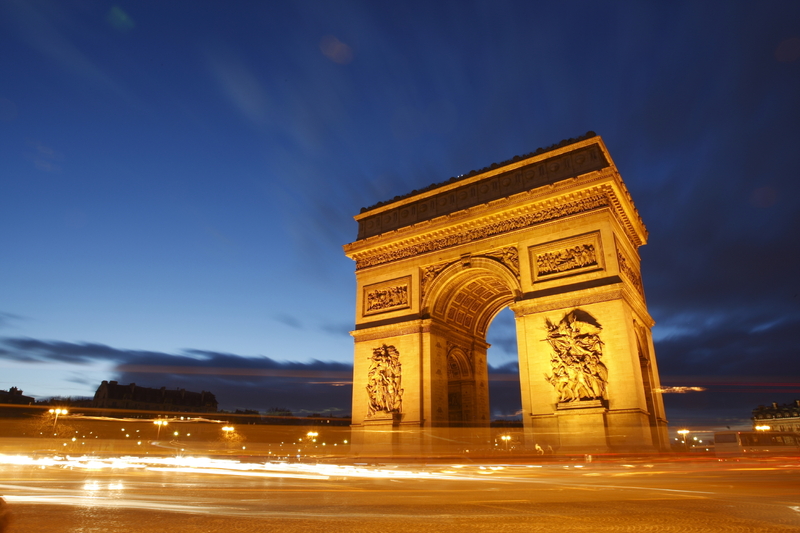 If you are looking to buy property in Paris you can search through Home Hunts’ portfolio at www.home-hunts.com. To discuss your specific needs and to find out more about locations offering the best investment opportunities, speak to a consultant directly on +33 (0)970 44 66 43.